If you’ve ever had Achilles Tendonitis, then you know how painful it is in the heel of your foot. 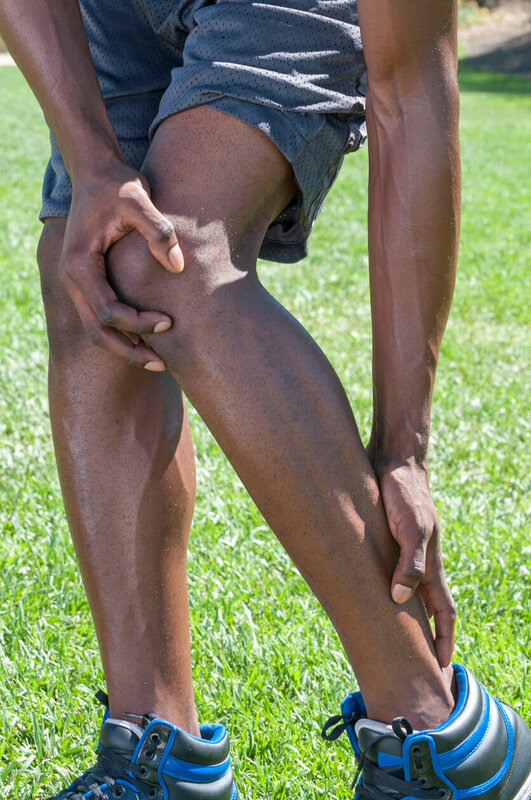 An inflammatory injury, it’s due to overuse and abnormal stress on your tendon. As maybe a dancer, you know how common Achilles Tendonitis is, because many in this field (particularly ballet dancers) suffer from it often. Achilles tendon stress can occur from more than just ballet dancers stressing their feet. Those in sports also suffer from this over time. Any activity that involves landing hard on the heel every day is going to cause this condition eventually. Others suffer from it due to natural abnormalities. Problems like bowlegs or abnormal heel bones can cause the problem. Here’s five facts going into more detail about Achilles Tendonitis if you’re suffering from it now. Some might assume this condition causes severe heel pain from the beginning. As with other tendon injuries, it’s going to start mild and gradually become worse. It’s no different with Achilles Tendonitis since it usually starts as a mild ache above your heel, or in the back of your leg. This typically occurs after you do running or play aggressive sports. Gradually, the pain becomes worse if you run every day. Even stair-climbing can worsen the pain. Tenderness and stiffness may occur as well, and you may initially write this off as just a muscle issue after warming up your muscles. It’s natural for your Achilles tendon to start wearing out as you age. You’re more susceptible to injury if you start dancing after age 50, or start doing running and other sports late in life. You’ll need to take breaks because you could cause serious injury. If the pain becomes severe, see a physical therapist immediately. When you see your physical therapist, they’ll inspect your foot for physical signs of this condition. Plenty of physical symptoms exist, with the most common being swelling around the back of your heel. Other signs include bony spurs at the lower part of your tendon, or the inability to flex your foot normally. Having surgery for Achilles Tendonitis is usually a last resort in extremely serious situations. Fortunately, numerous non-surgical treatments are available that usually help the problem. The most common for mild cases is purely rest, as well as ice placed on your heel. Those who push themselves to the limit are the ones who end up injuring their heel tendon. In this case, merely resting for a while (or doing low-impact workouts) helps considerably. In order to prevent Achilles Tendonitis, focus on the footwear you’re wearing and whether it provides firm arch support. Even cushioning in the heel aids in preventing serious injury. Beyond footwear, eliminate hill running for a while if you still run daily. Stretching your Achilles tendon and calf muscles before exercise also prevents any relapses. Merely strengthening your calf muscles goes a long way in reinforcing the stress you place on your tendon during dancing or any physical training.